Thank you for taking the time and interest in Gurney’s Automotive. Please feel free to stop in or contact us anytime with questions or concerns. For a more specific request, please use one of the options below. 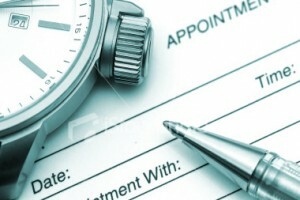 You can now request an appointment online by completing the form on this page. Once you have completed the form, click the Send Request button and we will contact you to confirm your appointment. Fill out the form on this page and include details about the type of work you are looking to have done. 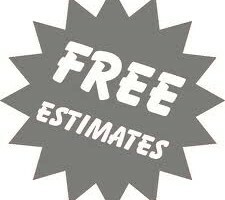 Our representatives will get back to you asap with a full estimate or questions. 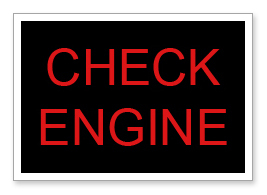 Diagnose your automobile problems directly online today! 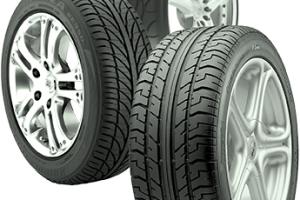 To request a quote for new tires, fill out the form on this page and we will respond back asap with detailed pricing or questions.